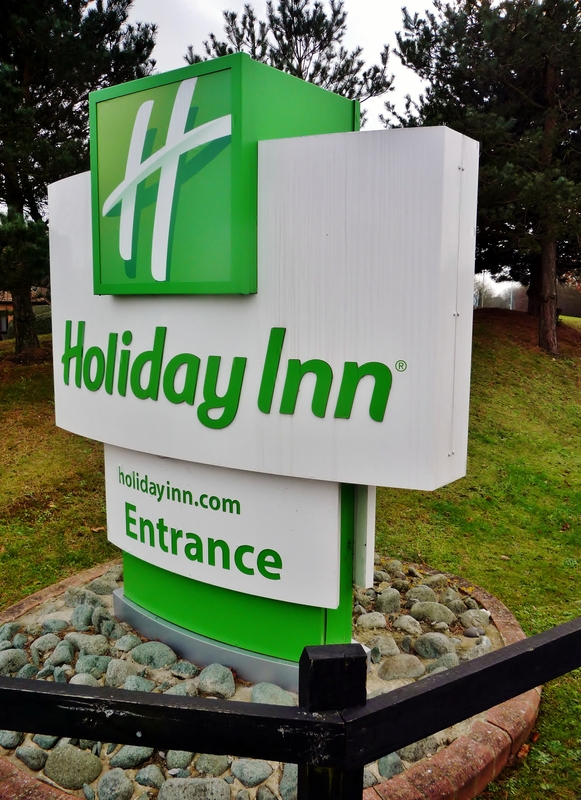 Holiday Inn sign, Cartwright Drive, Titchfield. Interior symmetry at The Holiday Inn. Fabulous at 58...I can dream ;).